This offer is setup as a Non-Subscription, which means you will not auto-billed, once your time expires and your period ends. 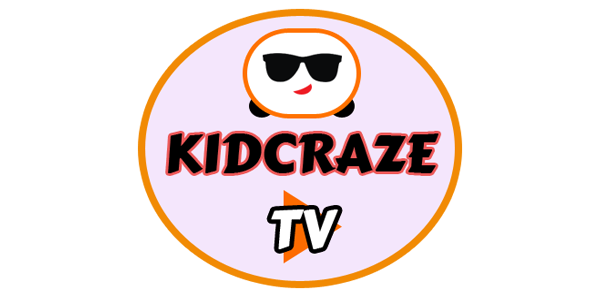 So the decision is yours to make to Re-subscribe if you would like too or not. It's a win, win! So don't hesitate, we don't do this offer often. If you would like to purchase this subscription using a different payment method (i.e, E-Transfer/Direct Bank Deposit). Please contact us directly. 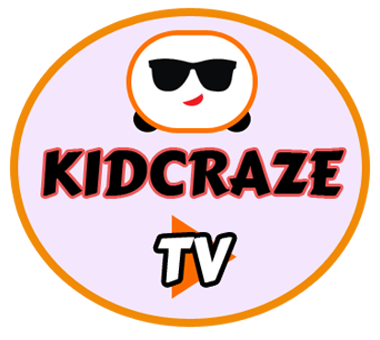 will be Tuned In to KidCraze TV!